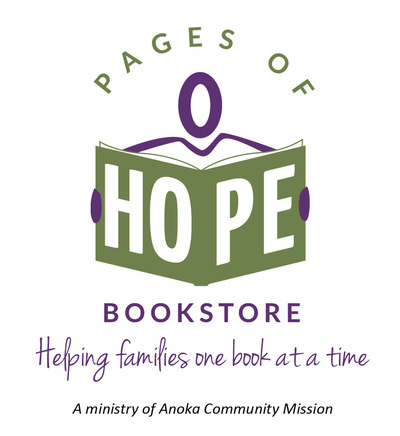 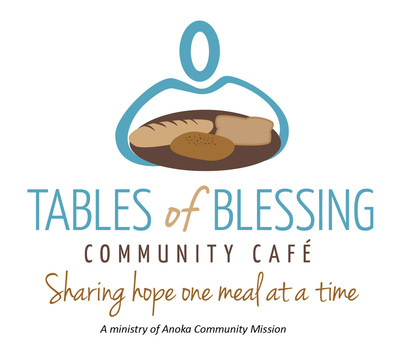 Joseph's Pantry is a ministry of Anoka Community Mission (ACM) that provides food items and family personal hygiene items (i.e. 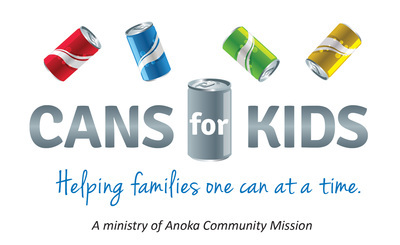 diapers, baby wipes, shampoo, toothbrushes, and toothpaste, etc.) 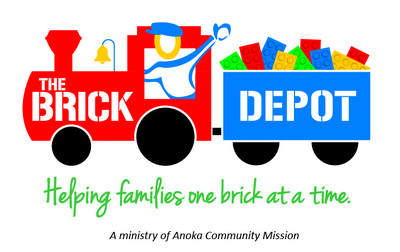 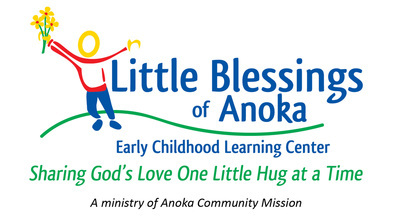 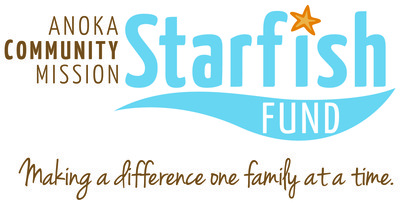 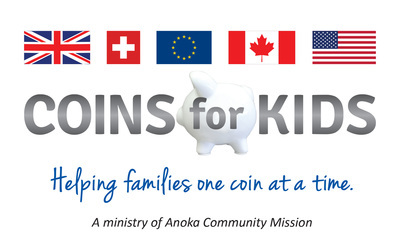 to families in need that have children enrolled at Little Blessings of Anoka ECLC. 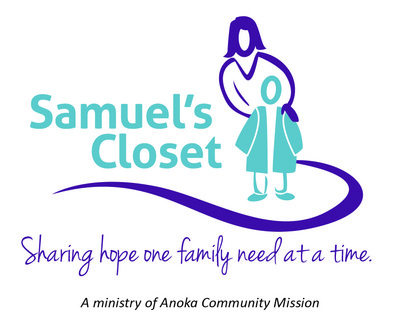 Items are distributed to families on an "as needed basis" through the use of a point system supervised by the ACM Financial Aid Committee and administrated in cooperation with Little Blessings of Anoka ECLC.